Week-long day camp for students ages 10 to 14 years old. 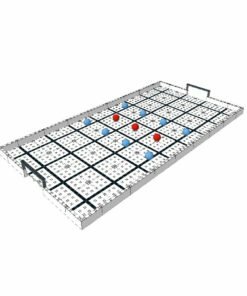 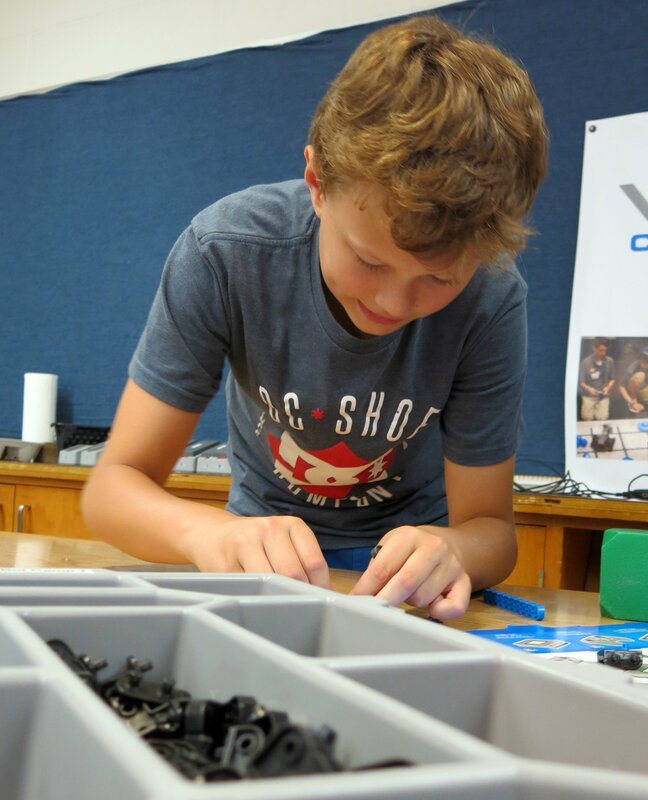 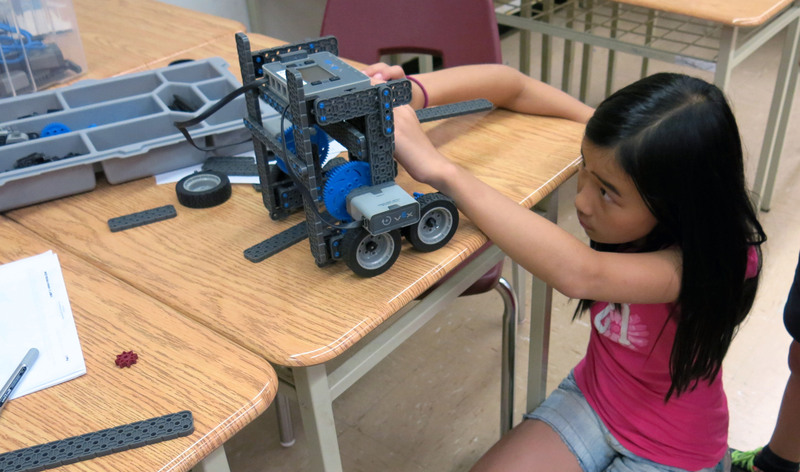 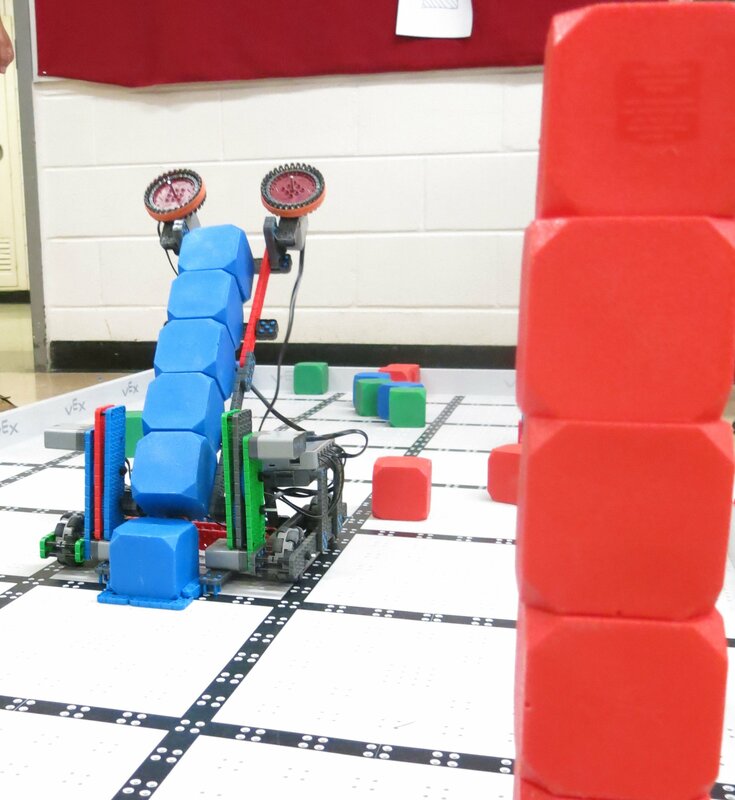 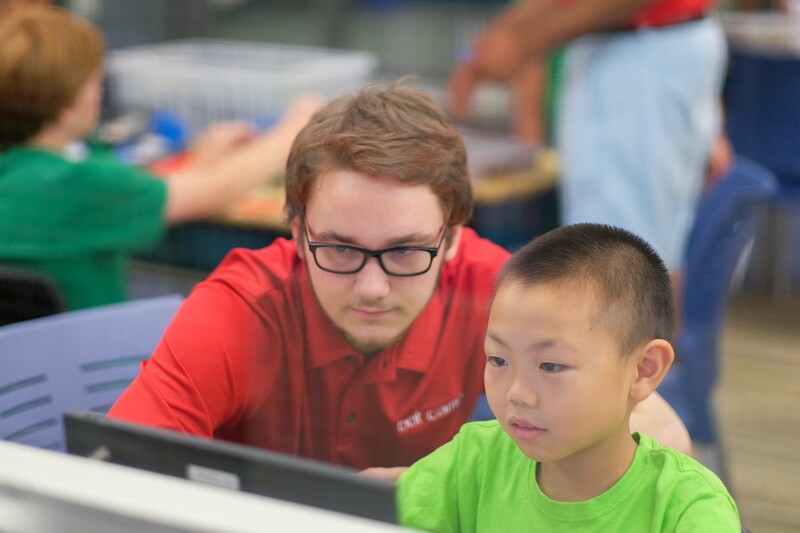 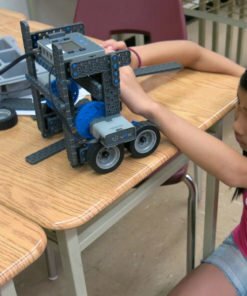 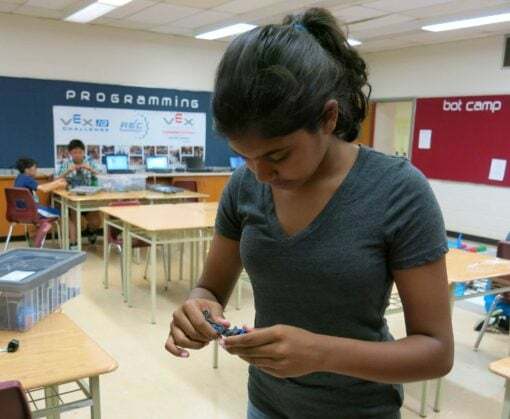 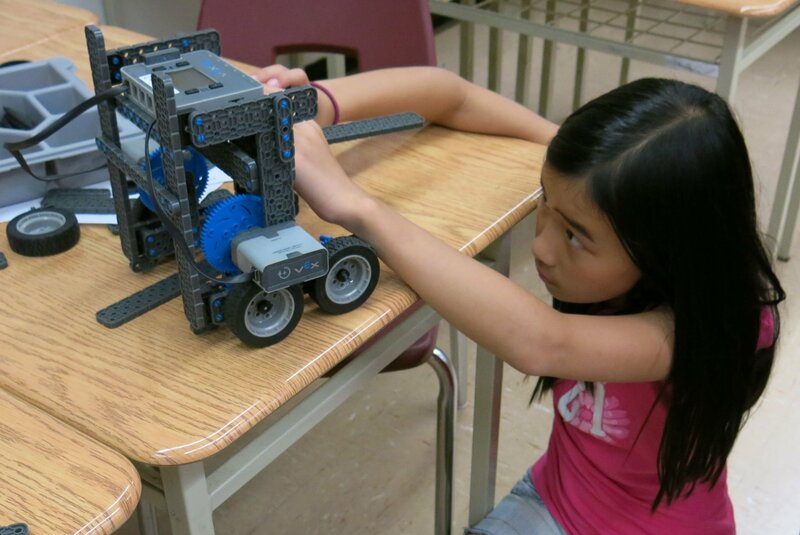 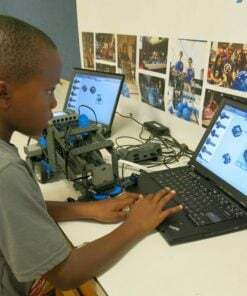 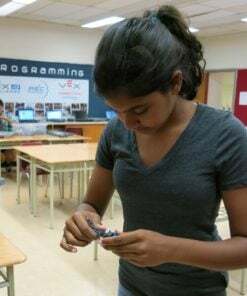 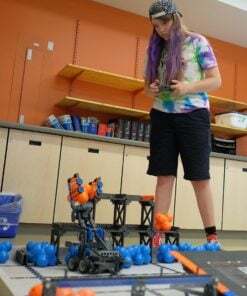 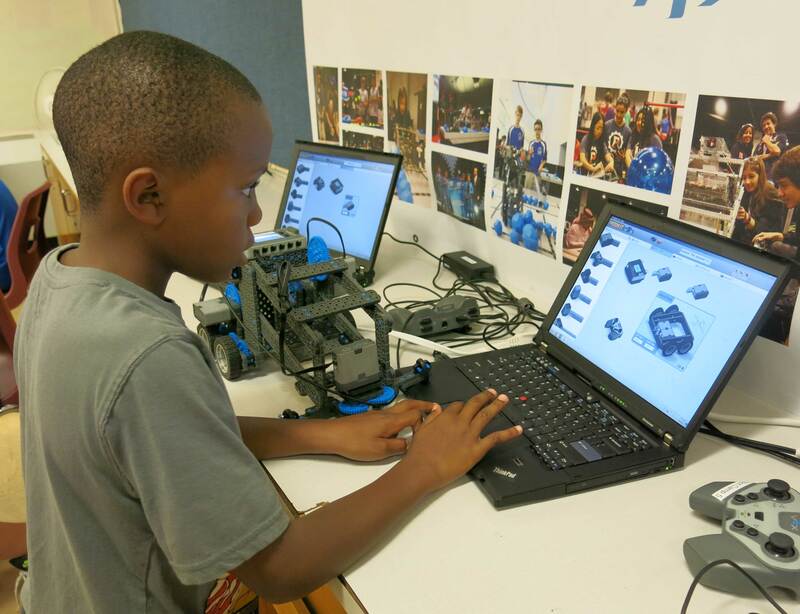 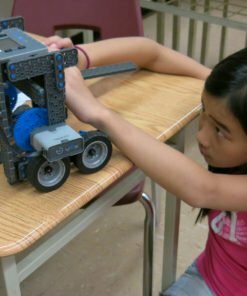 Instructors mentor students in a 4 to 1 ratio using the VEX IQ robotics kit. 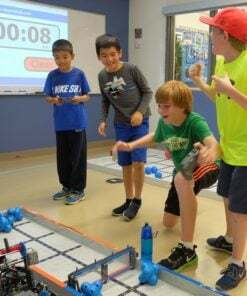 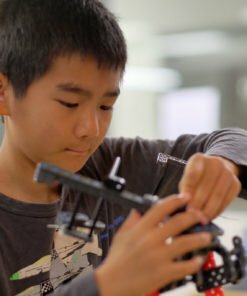 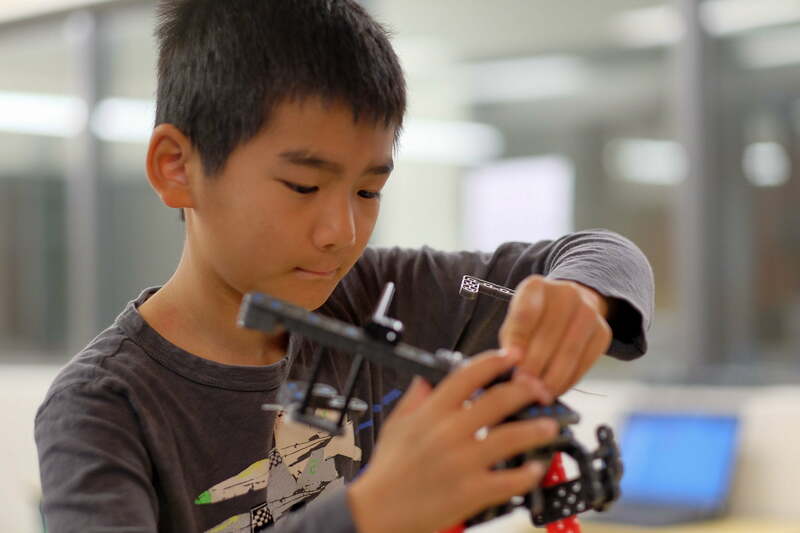 Students work in pairs to build robots that compete in robotics sports tournaments throughout the week. 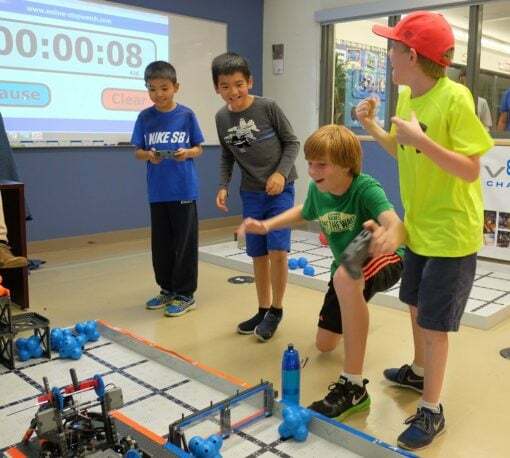 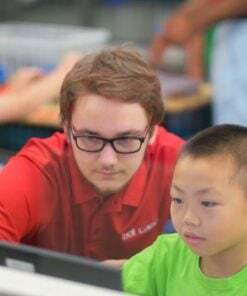 It’s a sports camp that gives students a head-start academically, and develops technology skills that will benefit them for the rest of their lives. 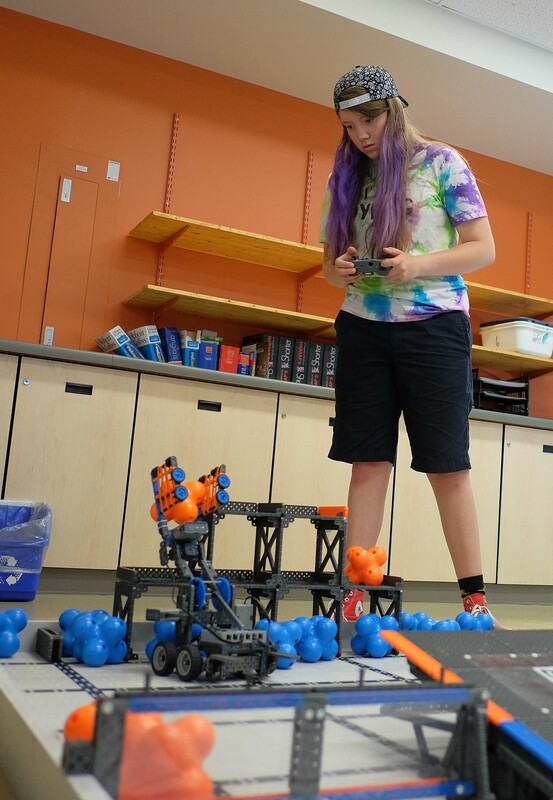 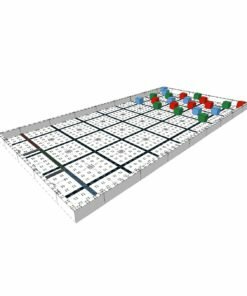 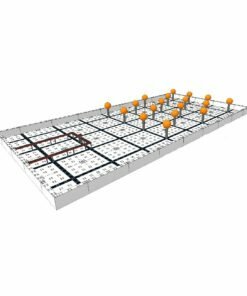 It doesn’t matter if you’ve never built a robot before, or if you’re an experienced pro. 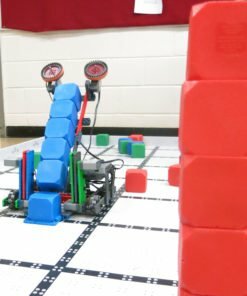 Bot Camp instructors will tailor the experience just for you!